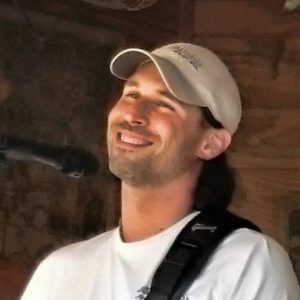 Solo acoustic guitarist Tim Hollohan brings his wide range of music to Willie T’s. From the ‘60s to modern tunes, from rock to country, to great sing-along songs, he has something for everyone. Originally from South Carolina, he got his roots playing mandolin in an upbeat gospel bluegrass band and his later band played the southeast for five years. Although his style has changed, his love for performing is still evident.